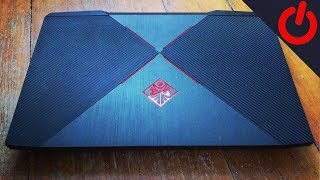 KWD 493 including 11.58 KWD shipping. 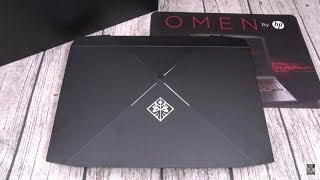 The omen 17-an002ne-2cj44ea gaming laptop (intel core i7-7700hq-2.8ghz, 17.3-inch fhd, 12gb ram, 1tb hdd + 256gb ssd, dvd rw, 4gb gtx1050ti, windows 10) | 2cj44ea Laptop is manufactured by Hp and was added around November 2018. 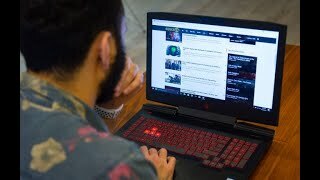 This version of the Laptop comes in Hard Disk : 1 TB , Screen Size : 17 Inch , RAM : 12 GB , Core Processor : i7 , Processor Speed GHZ : 2.8 GHZ , Operating System : Windows 10 , Special Features : SSD. 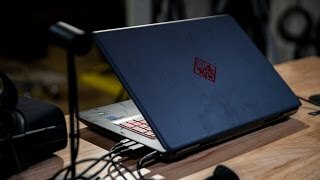 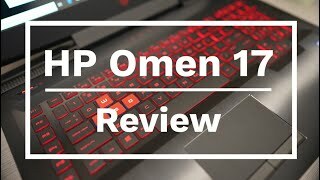 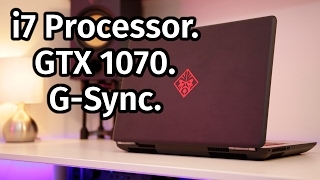 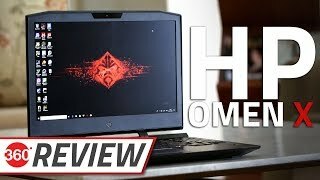 HP Omen X 17-inch Gaming Laptop Review | Ultimate Gaming Desktop Replacement?